Three out of four ain’t bad! 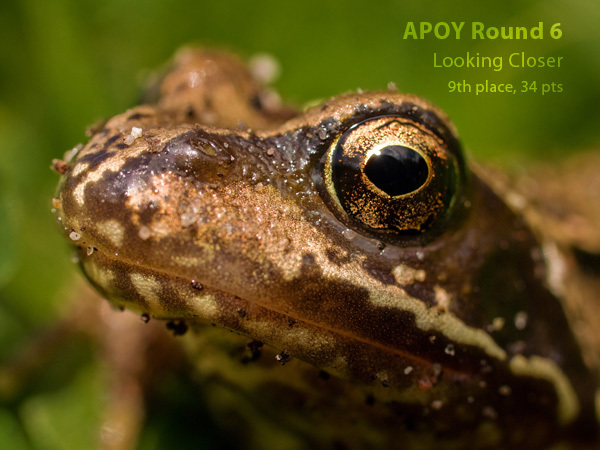 Having missed the first two rounds of the APOY competition I managed to get placed in the third and fourth rounds. Last month I came 50th and got some points, but wasn’t published. This month I came 9th with my frog macro. The 34 points for this month takes me to 6th place on the overall leaderboard! 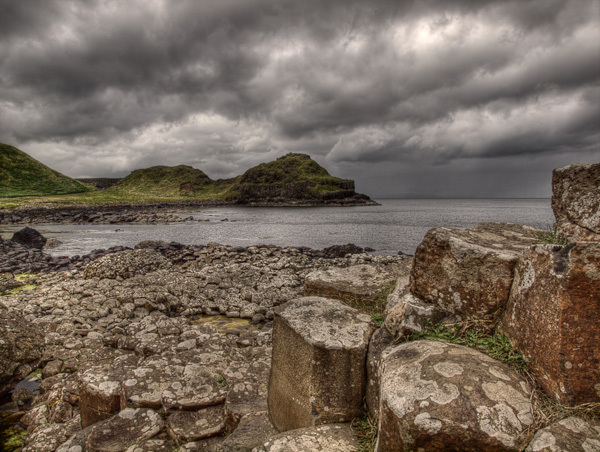 We took a trip up the Causeway Coast last week to see the Giant’s Causeway. This is one of the shots from the trip.